Fluffy sweet and naturally delicious, share this Chocolate Raspberry Slushy with a friend on a hot day! I love the whole idea of slushies – they are very refreshing , sweet just right and absolutely kid friendly. What is a secret of a perfect slushy? You need to make it with your favorite flavor. Flavor is the king! 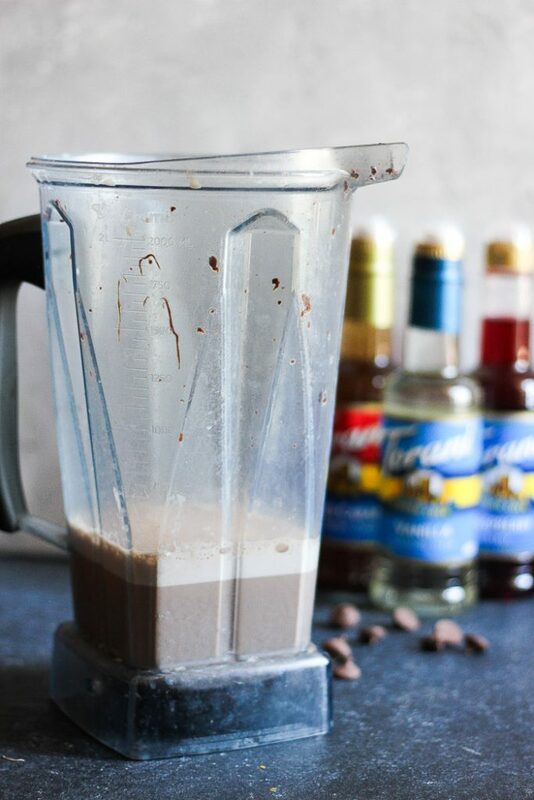 My favorite part of creating a slushy recipe is a variety that TORANI syrups give you. Today your can make it raspberry, tomorrow- strawberry, and if you would like, you can make it almond or white chocolate too! What an incredible adventure of flavor tastings this could be! 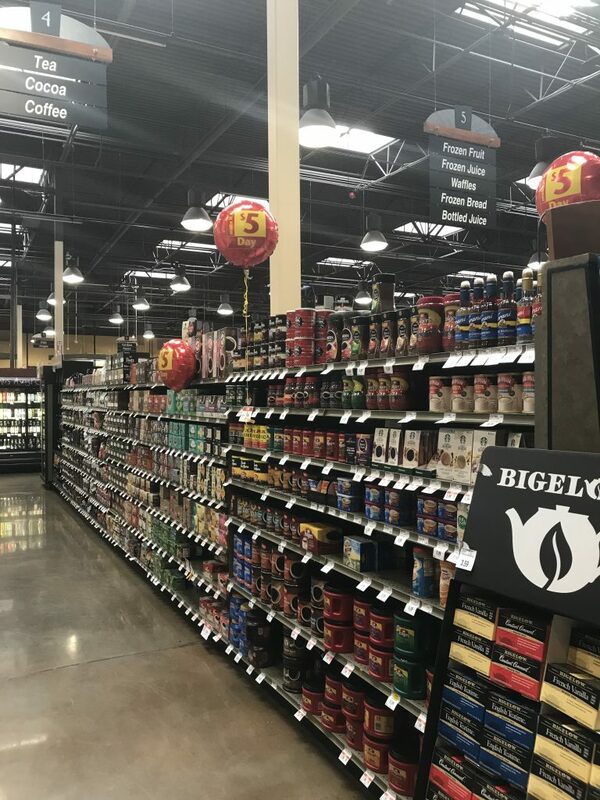 We recently moved to a new house, with an amazing store right around the corner- Raley’s has being one of my to go stores ever since. 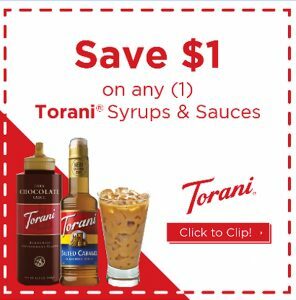 Come and pick your favorite TORANI flavor here, here is a coupon for you (Search for the offer on Raley’s’s coupon gallery. If you cant find TORANI in your local store please use this store locator. 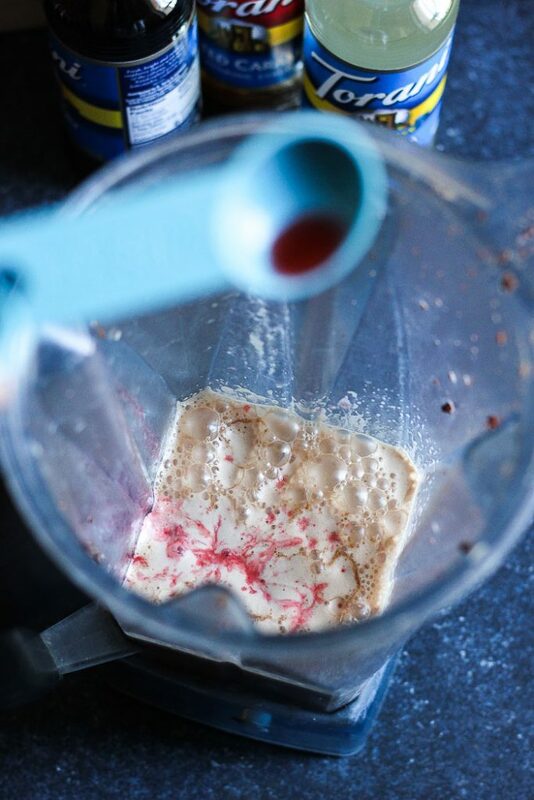 How to make a chocolate raspberry slushy. First you will need a high quality chocolate chips ( like to use semi-sweet). Melt them with your full fat milk in the microwave and then whip in the high speed blender. You will have a very nice chocolate milk with all the chocolate chips dissolved. 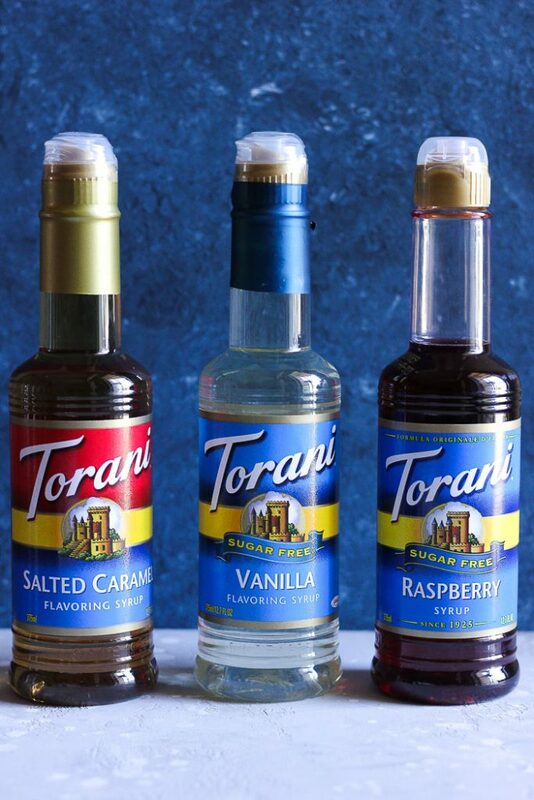 Now its time for your favorite Torani syrup (please keep in mind that any flavor is made with real, simple ingredients like cane sugar and natural flavors…that’s it!). I chose RASPBERRY, because i like how it tastes together with chocolate… tastes HEAVENLY. Now lets make it cold and slushy! Add 2 cups of ice and blend until smooth. Voila! My kids love to create their own drinks as much as they love to decorate them. 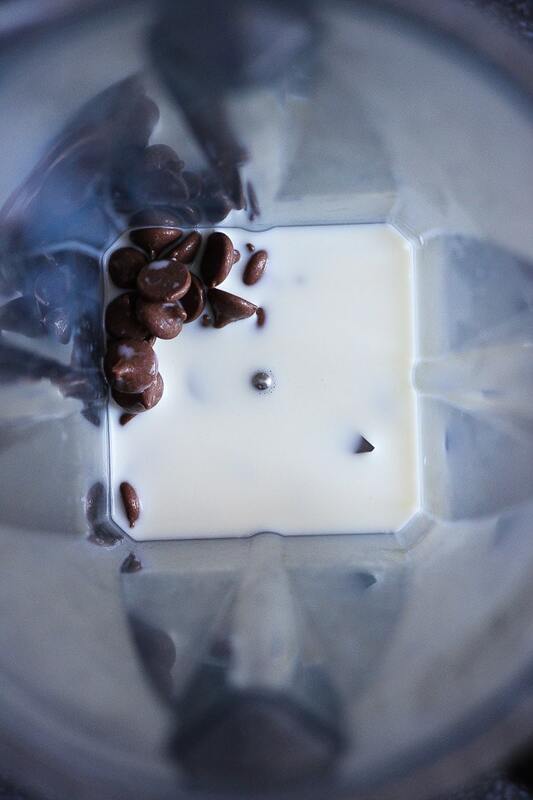 Whisk some heavy whipping cream (you can absolutely use a store bought) and get more chocolate chips ready. 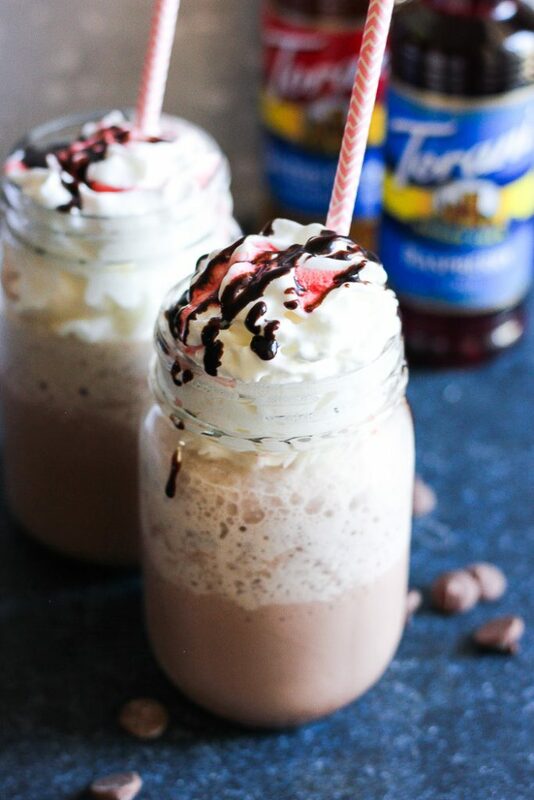 Add a splash of Torani raspberry syrup on top and you are all set for a delicious refreshing chocolate raspberry slushy! Want more chocolate in your life? Try this Chocolate Cupcakes with Caramel Filling too , so delicious. In a small microwave safe bowl combine milk and chocolate chips. Place in the microwave for 1 minute. 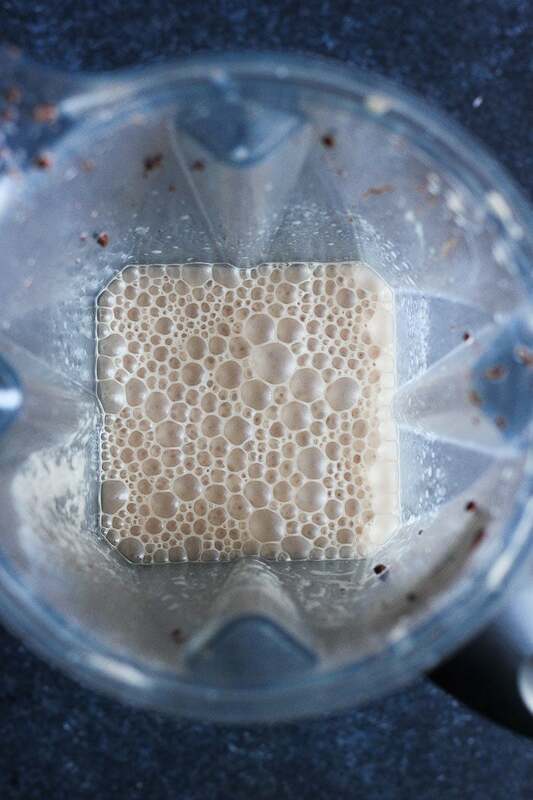 Stir until all chocolate chips are dissolved- I recommend pouring it in to your blender and pulsing a few times. Cool off your chocolate milk completely. Add TORANI raspberry syrup and ice and blend until desired consistency. Pour in 2 tall glasses ( or mason jars). 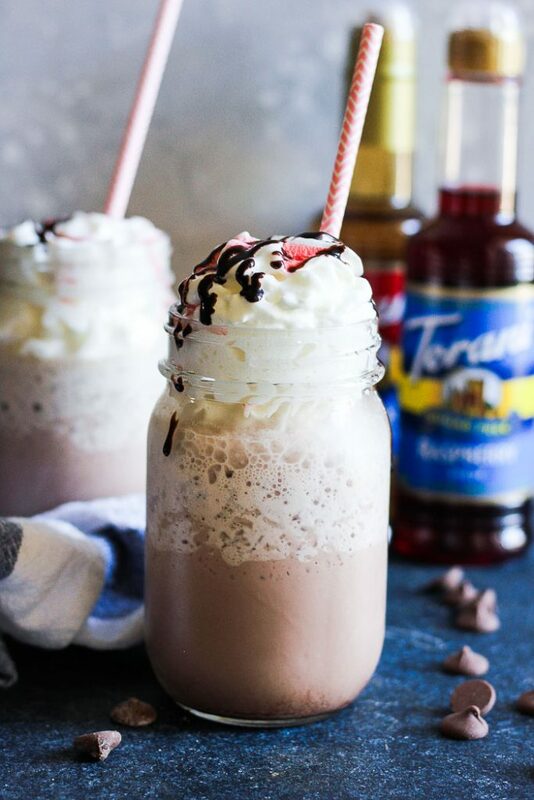 Top with whipped cream, chocolate chips and more torani syrup. This looks like the perfect childhood summer in a glass. I’ll have to pick up some syrup and make our own before this summer is over. Yummy! The slushy looks fantastic and it is such a nice treat when you don’t want to go overboard with fat and calories. The perfect dessert during these hot days. Refreshing and satisfying. 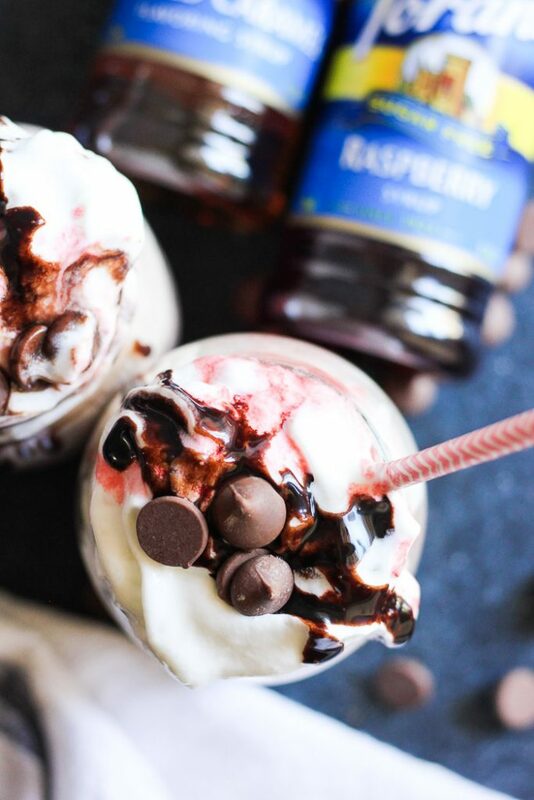 This yummy chocolate raspberry slushy looks amazingly refreshing! I look forward to whipping up two of these – one for my husband and one for me. This evening we’ll sit by the edge of the pool to cool down while sipping these drinks. Now that looks like a perfect summer treat. My kids would be all over this. I love the combination of raspberry and chocolate. The weather these days is almost 40C here so this would be heaven. 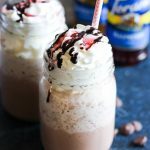 This chocolate raspberry slushy looks so refreshing and delicious! I can hardly wait to make this recipe tonight. The weather’s hot and I’m looking forward to enjoying it while sitting by the side of the pool. Cheers! 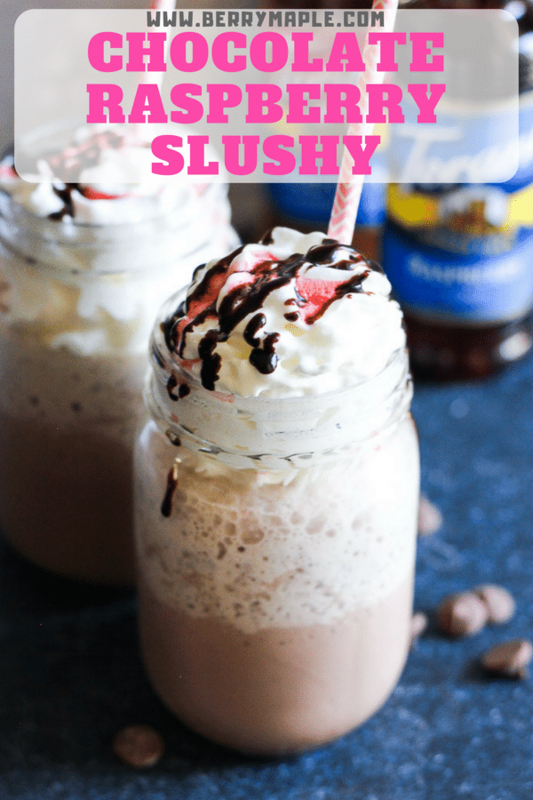 You got me at slushy yummy goodness looks amazing and what a great idea to use Torani for flavoring. This would be such fun to make with a group of kids. I know my kids and their friends would love them! Hmm, these sound so good. I love that you used chocolate with the raspberry as opposed to the caramel, because that flavor combo is old news. This, I have to make asap! This reminds me of an ice cream shake. Chocolate and raspberry together is one of my mom’s favorite combinations, I know she’d enjoy this.